Craft beer lovers, unite! The Shenandoah Valley is home to a thriving craft beer scene that will satisfy even the pickiest of beer drinkers. If you and your sweetheart are looking for the perfect spot to enjoy a pint after a long day of Shenandoah Valley adventures, look no further than Winchester Brew Works! 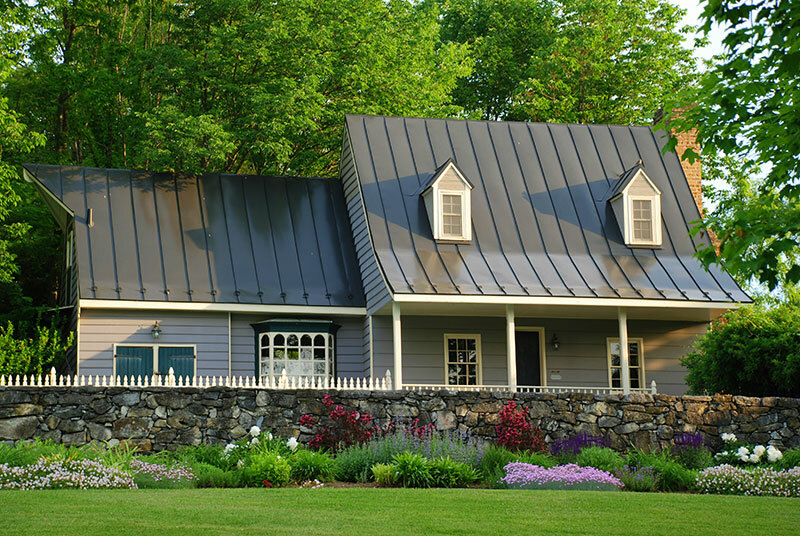 Located just minutes from the Inn at Vaucluse Spring, this local brewery is the only woman-owned and brewed establishment in the state of Virginia. Here is everything you need to know about this local gem and just some of the beers that you’ll want to taste. The Shenandoah Valley is filled with so many incredible places just waiting to be discovered by you. Request your free copy of our Vacation Guide right now to find the best recommendations for other local breweries like Winchester Brew Works, nearby attractions, dining, and more. Winchester Brew Works is a three-barrel nano-brewery located in Old Town Winchester. The majority woman-owned brewery operates with a deep appreciation and passion for beer. The constantly-changing drafts are always brewed in-house, so you’ll always find something new to try every time you visit. The Winchester Brew Works menu usually lists 5-10 draft beers available for tasting, by the pint, or for growler and crowler fills. While their staples usually include classics like IPAs and Saisons, you’ll also find a variety of unique selections that you won’t find anywhere else. Here are just a few examples that we’re sure you’ll love just as much as we do. Coconut Canoe Love: An easy drinking cream ale bursting with fresh coconut flavor. Pink Lemonade Shandy: Smooth, blonde ale accented with house-made lemonade and hibiscus flowers for a tart finish. Fire Road: An American Porter with just a touch of smoked malt and aged with dried ancho chiles. The cozy and intimate tasting room creates the perfect setting for you and your sweetheart to unwind, relax with your favorite beer, and interact with the owners. You are welcome to stay as long as you like, taste beers to your heart’s content, and ask any questions that you may have. The brewery does not offer food, but you’re also more than welcome to bring your own meals or order delivery from one of your favorite local restaurants. On beautiful days, you can also lounge with your beer on the Winchester brew pub outdoor picnic tables. It’s everything you need and more for a relaxing afternoon in the Shenandoah Valley. Stay with us at The Inn at Vaucluse Spring to experience the best local breweries! When you come to our area, you deserve to stay somewhere unique. Come experience our gorgeous gardens, private crystal-clear springs, and cozy rooms and cabins. Each accommodation is different so you can choose the one best for you and your sweetheart. You’ll also be treated to a delicious breakfast each morning of your stay. Check our availability today and book your next romantic escape to the Shenandoah Valley. We look forward to seeing you soon!